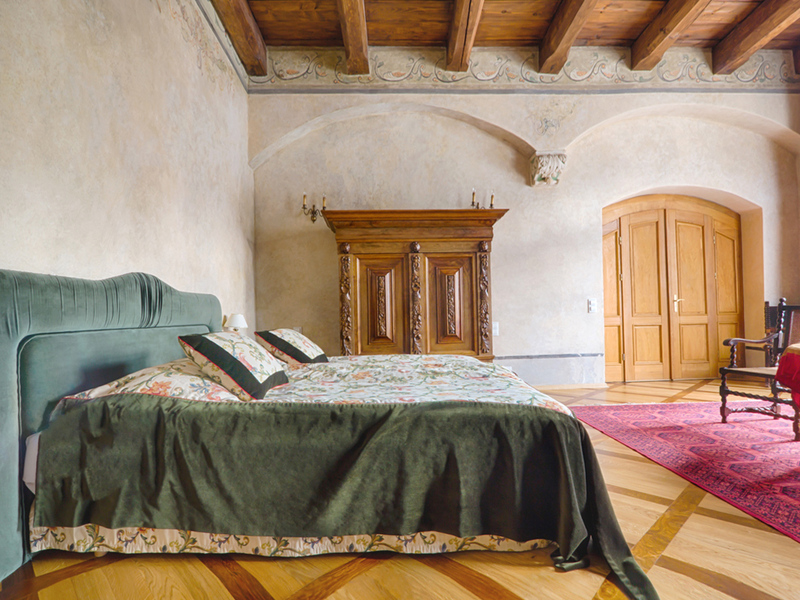 Stradonia Serviced Apartments is located in the historical building right under the Wawel Castle. Stradonia offers contemporary and elegant, fully equipped apartments, fueled with green technologies and decorated with Polish posters on walls. Place for visitors who want to feel like locals. The unique boutique Hotel Rubinstein is located in Kazimierz. Hotel Rubinstein is a place with many faces. It combines functions of a restaurant, accommodation, as well as a conference and artistic center. 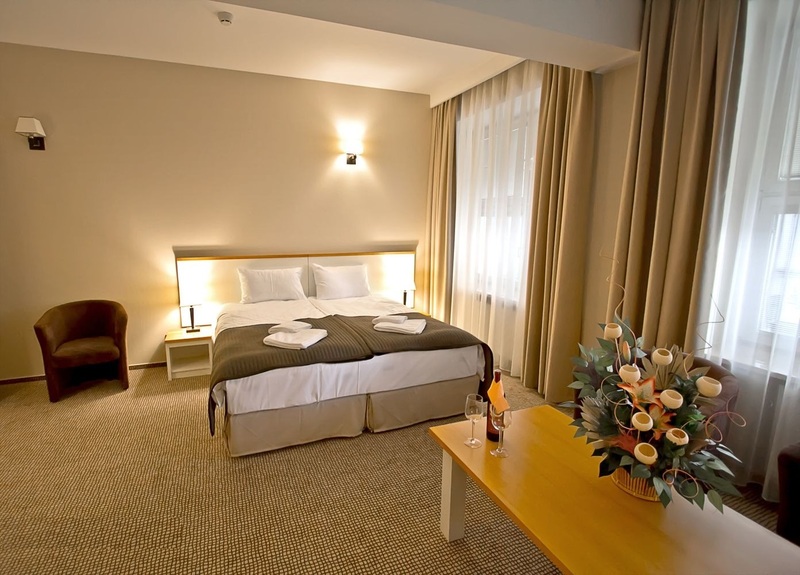 Hotel Rubinstein offers its guests 28 comfortably rooms with 5 exclusive suite apartments. Rubinstein Restaurant is situated in the comfortably furnished glazed patio, where Mariusz Glac – The Chef serves excellent dishes which change seasonally. 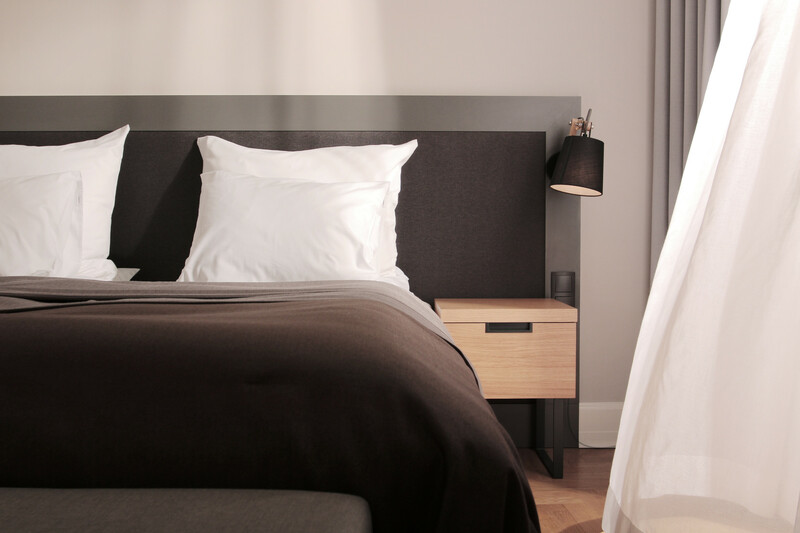 New intimate and comfortable 3-star hotel located in the center of Cracow's Kazimierz district, 1 km from the Main Market Square. 25 rooms, 18 suites. Air conditioning. Wi-Fi internet. Sauna. Massages. Spa Treatments. Training and Conferences. Events. Luggage Service. Transfer from / to the airport.